Here’s something I do to save money for trips that started when I brought some coin banks home from a visit to England. 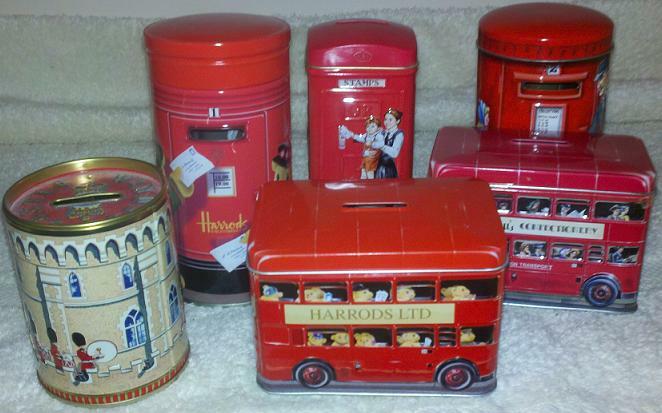 These little banks were originally containers for caramels and shortbread that came in the shapes of double-decker buses and post boxes. Once the treats were gone, I made a display of them at home. But then I thought: why not use them to save money? I started using one of them to keep the extra coins I’d brought home from England. I reasoned this would give me some starter money to use on my next trip there. An opportunity to buy a piggy bank happened when I was in Switzerland. I saw a really cheerful one and thought I could use it for the Swiss francs I didn’t spend. At this point I decided to build a collection of banks. And I might mention that they also make nice souvenirs! So now I fill them with extra coins I’m saving toward future trips (this includes shopping trips). It works well for me. 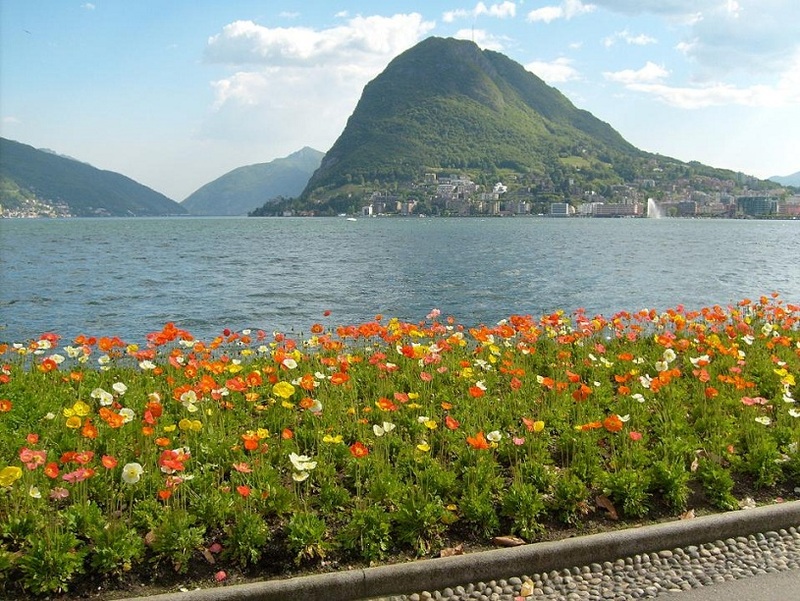 This entry was posted in England, London, Lugano, Switzerland, Travel and tagged coins, Lake Lugano, mind the gap, piggy banks, Roman Forum. Bookmark the permalink. I was wondering about your last photo, and were it was taken, do you know what the ancient ruins were originally or anything about them? 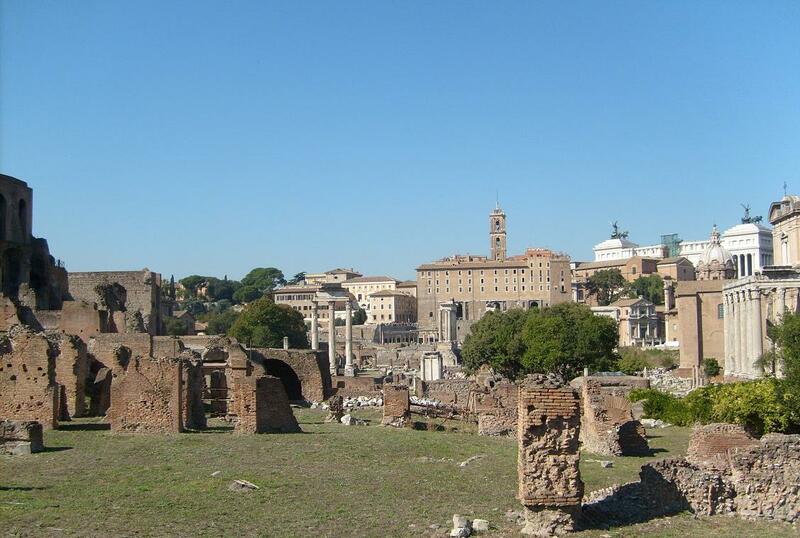 The photo is from the Roman Forum, which was (among other things) ancient Rome’s marketplace. Since I’m going to Italy soon, I wanted to include a photo from there. And thanks for asking! Thanks Laurie. I like getting tips, so I thought I’d share one this time! Great idea Meg – I also like to have various piggy banks scattered around the house. Every penny counts when you’re saving for a trip!! It´s true – I have a few and it´s amazing how it soon adds up! I like that idea, am thinking to give a try! They are nice souvenirs. I think you’ll like it if you do. And you can put them anywhere because they’re so cheery! Brilliant idea. I like your set of colourful money boxes. Thanks. I always liked them as souvenirs, so actually using them as coin banks is a plus! Hey, Meg, that’s so cute and really helpful. Love those little banks especially the double decker buses. Where are you going next? Thanks for the idea. I think I’ll also do this. Thanks Karen! It looks like you have a bit of a dilemma, that’s for sure. I would probably travel first to get the banks, but that’s just me! I really think that saving for trips is well worth it. Thanks for your comment Renee! Trips are my favorite things to save for. I often ask for them – or money toward them – for my birthday or anniversary. I think making a memory that lasts forever is much better than a material gift that is forgotten about shortly. That’s such a great idea to save money you get as a gift for a trip. And I agree – travel memories are very special! what a great idea, I keep all our unspent Euro coins in my sock drawer! Thanks for the tip! I’m always trying to save for trips. You’re welcome! I’m really happy that I had a tip to share. Saving for trips is a great goal, too! Good tips and pictures! I especially like the one from Switzerland. Alright, I’m going to have to take this tip because I really want to go to Switzerland now! Thanks Laura! I like that you have money from places you’d like to visit. For me, that would provide real motivation! I’m glad that you liked it Jenny! I have a big piggy for pennies which is heavy, nearly full but won’t have very much money and a terramundi for pound coins. If I could fill that one it would have around £200! I love those small coin banks. In Finland we call them piggy banks. They were very popular here many years ago and I saved coins into them a year or two and then I spent money to travel. In my home we have yet few of them as memories from the past. BTW, My mother was at work in the firm, which made them and that is why we have a variety of them. Great idea! You have me searching my house for containers to fill. Not exactly meant to be piggy banks but they work. One is a tea tin from London. This really is a great idea. Love the banks as souvenirs! While planning a trip, picking up a container or bank from an import store of the actual country you want to visit could be a physical reminder to save money for that specific goal. That is too cute! I have a piggy bank like that that I got from London that has one of those old red English phone booths and a British bobby standing in front of it! I can’t think of a better use for change! Fantastic idea. I have a piggy bank with ‘chocolate fund’ stamped on the side, but if I put a bit in each week I’ll have a fair bit of spending money for chocolate (or shoes!) when I go to Rome in September. If you’ve been, hints would be appreciated. LOVED this post! It brought back so many memories; I (and my siblings) had one each when we were growing up and we were encouraged to save. Mine never got very full though, probably because mostly I remember trying to pry the coins out of the slot with a knife, one at a time (there was no other opening). 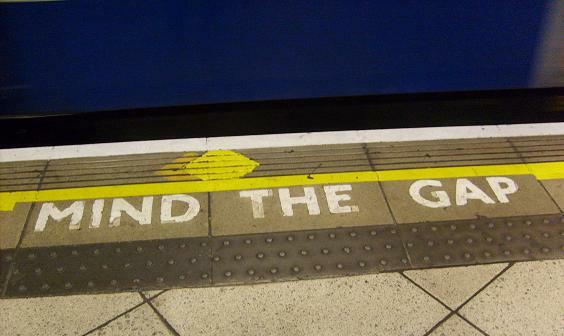 Something I obviously practised too well and got too good at! That’s such a great story! I could never figure out how to get coins out – I turned the bank upside down and shook it, but that didn’t work… So now I leave the money alone and it really adds up! What a fun post to write and share! I brought some banks back (with the treats) and once they were empty, gave them to my then 2 yr old. She has quite a nice little collection of coin banks and the British ones were a nice addition. Who doesn’t smile to see Big Ben with Peter Pan flying around it or a classic red double decker bus? Very clever idea, Meg! And looking at them on display all the time serves as a great incentive to get back on the road.